Night maps also confirmed for this Summer. DICE’s Battlefield 1 will have quite the new content in the coming months. Along with two Night maps debuting this Summer, it will receive its second paid DLC with In The Name of the Tsar. A new trailer revealed the brutality that can be expected when it releases later this year. 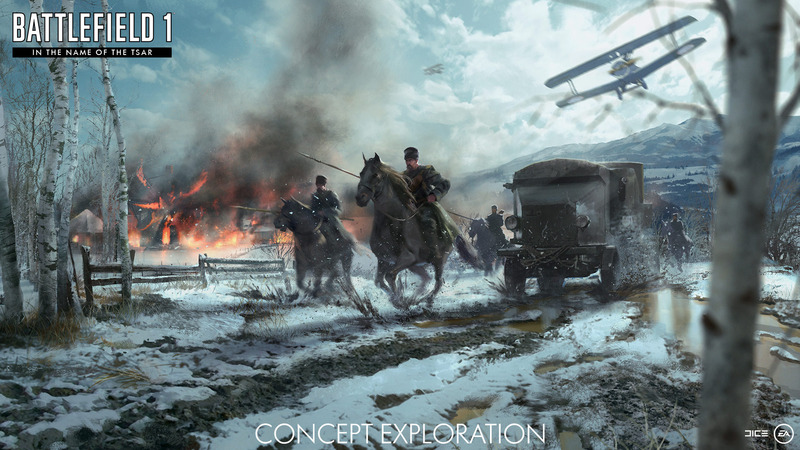 Along with four new maps, new weapons and gadgets and new vehicles, In The Name of the Tsar will have playable female soldiers. The DLC will take place on the Eastern Front with the Russian Army as a new faction with the 1st Russian Women’s Battalion of Death taking precedence. Battlefield 1’s In The Name of the Tsar is expected to release in August, though DICE and EA have yet to confirm the same. A new competitive experience will also be coming to the game though more information will be revealed at Gamescom. 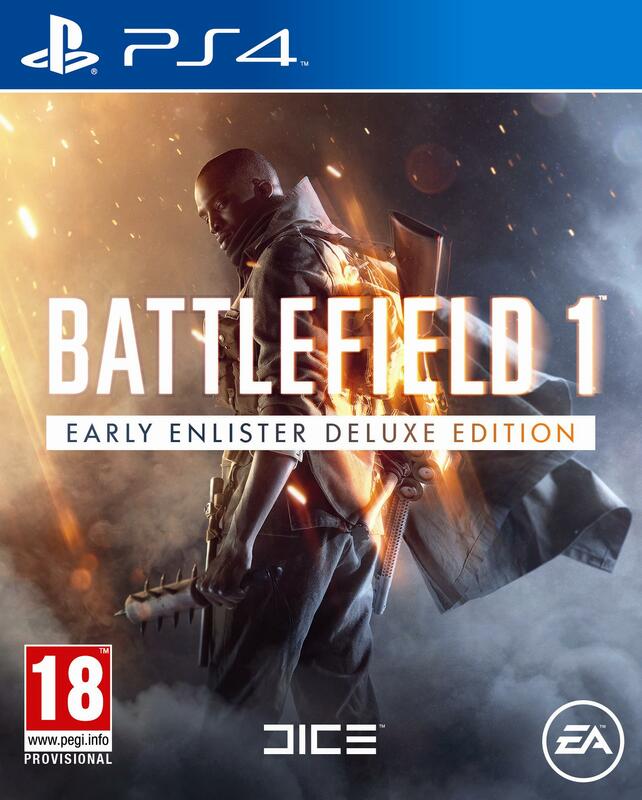 What are your thoughts on Battlefield 1’s next DLC? Let us know in the comments.